AT&T has rolled out Band 14 coverage across more than 2,500 sites across the US as part of its FirstNet build. The process to add Band 14 coverage to an additional 10,000+ sites is also currently underway. Band 14 is nationwide spectrum set aside by the government specifically for FirstNet. Once Band 14 is fully deployed over the next several years, it will cover 95 per cent or more of the US population. 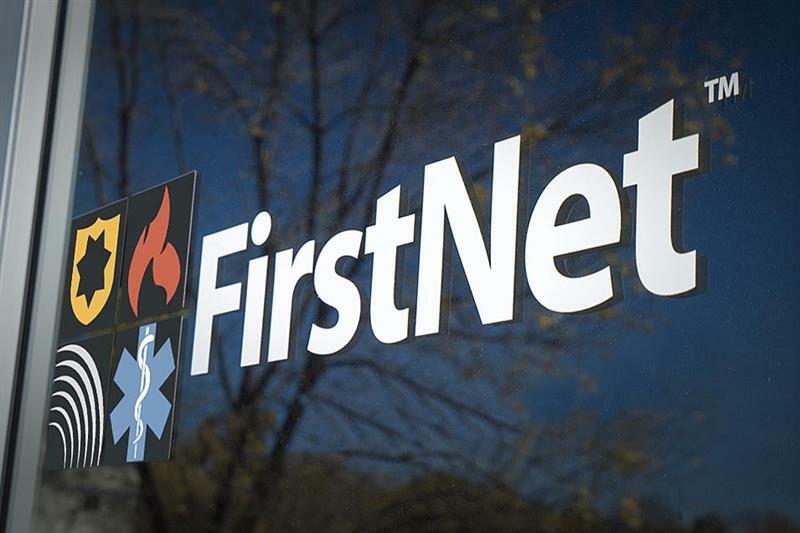 More than 1,000 new sites are planned as part of the FirstNet Band 14 build. They are being built to help close rural coverage gaps in areas like Bedford County, Pa., where responses to emergencies have been previously challenged by a lack of connectivity. These were used by first responders during several large Fourth of July celebrations across the country. The City of Chino, Calif., celebrated Independence Day with their annual Freedom Festival – gathering a crowd of approximately 15,000 people. Using a dedicated SatCOLT with Band 14, they trialed FirstNet to keep their officers connected at the furthest edges of the event. With the FirstNet SatCOLT, the Chino Police Department reported a significant reduction in latency of their drone video feed. FirstNet is the nationwide public safety communications platform dedicated to America’s first responders, which is being built by AT&T, in public-private partnership with the FirstNet Authority. FirstNet Ready devices with built-in Band 14 access are available to first responders. FirstNet uses Band 14 deployment, the FirstNet-dedicated deployables, AT&T’s commercial LTE spectrum holdings and existing sites and other technologies, like optional satellite coverage. Once fully built out, it will cover over 99 per cent of the US, in terms of both population and geography.